REDUCED!!! Ready for renovation! 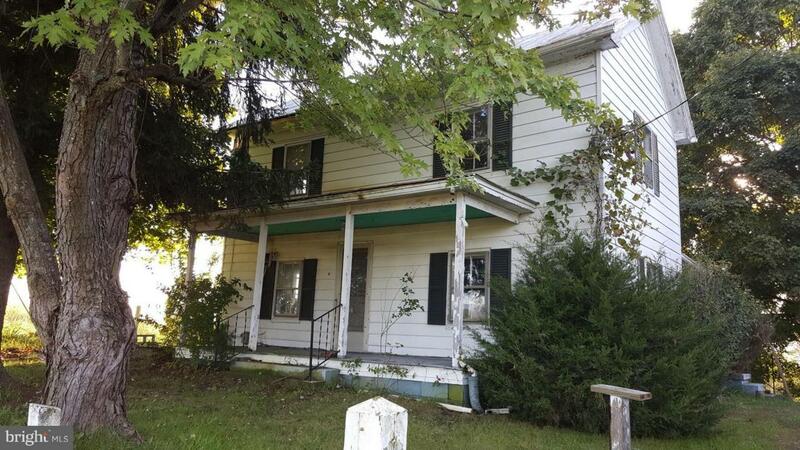 Great opportunity to return this farmhouse in need of to its original charm! Beautiful private lot, scenic location on Senedo Road with mature trees. Perfect home for handyman, flip property for investor or could vacation home. NO HOA. Please see health dept docs. , Agent has a Virginia Class A contractor available to~ remodel to suit~. ~Sold as is".